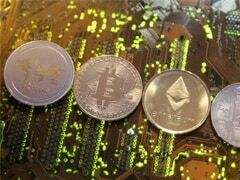 Forex traders said dollar buying by oil importers and strengthening of the greenback against major currencies overseas weighed on the domestic unit. 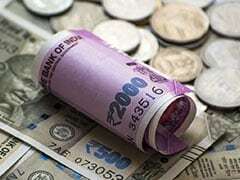 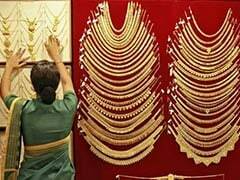 The rupee strengthened by 13 paise - or 0.2 per cent - to 71.32 against the dollar in early trade on Friday, a day after the Reserve Bank of India (RBI) surprisingly cut the key interest rate. 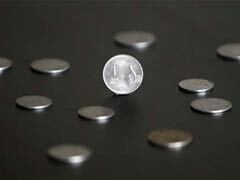 The policy action by the RBI amid easing of crude oil rates supported the rupee, say analysts. 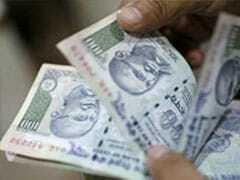 On Thursday, the rupee moved 11 paise higher to settle at 71.45 against the dollar. 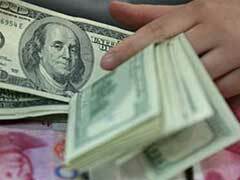 However, it has depreciated about 2.4 per cent against the greenback so far this calendar year. 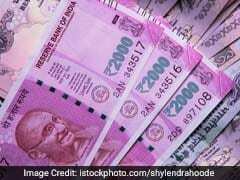 The rupee on Thursday slipped by 20 paise to 71.76 in early trade at the forex market as the investors were cautious ahead of the Reserve Bank of India's Monetary Policy Committee outcome, reported Press Trust of India (PTI). 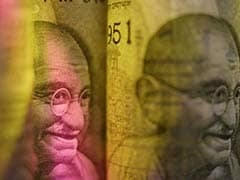 However, positive opening in domestic equities, fresh foreign fund inflows and easing crude prices capped the losses for the domestic unit, traders were quoted as saying in the PTI report. 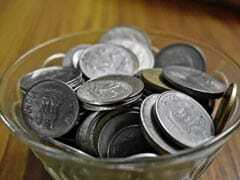 On Wednesday, the rupee had settled 1 paise higher at 71.56 against the dollar. 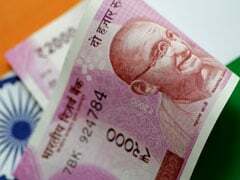 The latest poll also shows less than 10 per cent of the total contributors with a year-ahead view now expect the rupee to breach its all-time low of 74.485 per dollar hit on October 11.